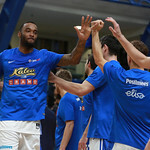 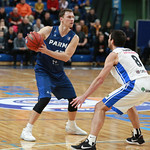 Kalev Estonia defeated PARMA Russia at home, 93-82 (20-20, 27-15, 23-22, 23-25). 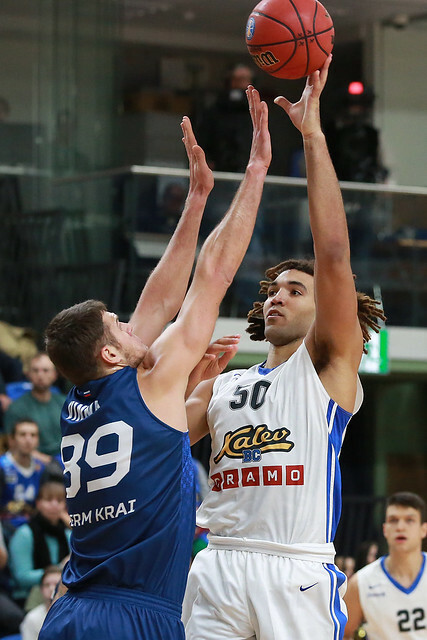 The 1st quarter was even, as reflected on the scoreboard, 20-20. 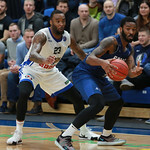 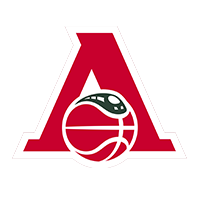 The turning point came in the 2nd: Kalev began the period on a 10-3 run, while new signing Arnett Moultrie scored six straight points to close out the 1st half. 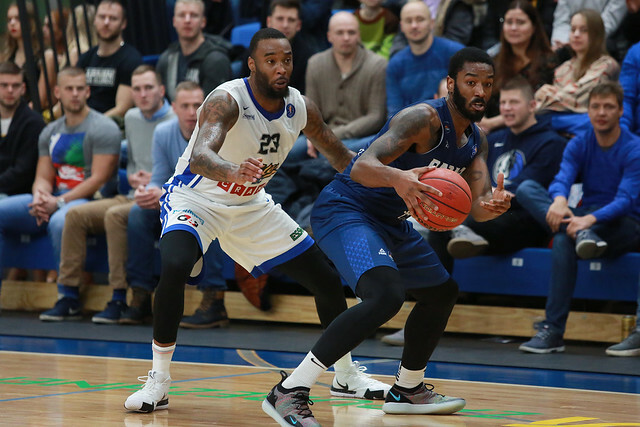 The home team led at halftime by double digits, 47-35. 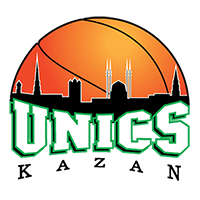 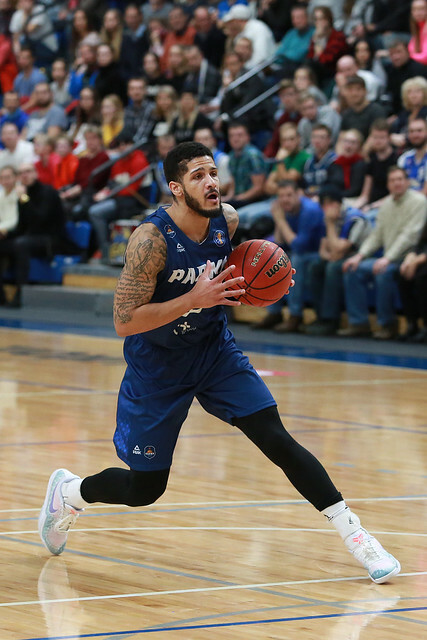 Led by Tyler Larson (26 points), the visitors’ comeback attempts proved unsuccessful. 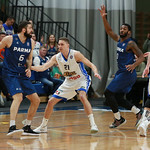 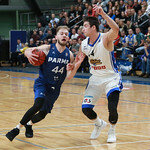 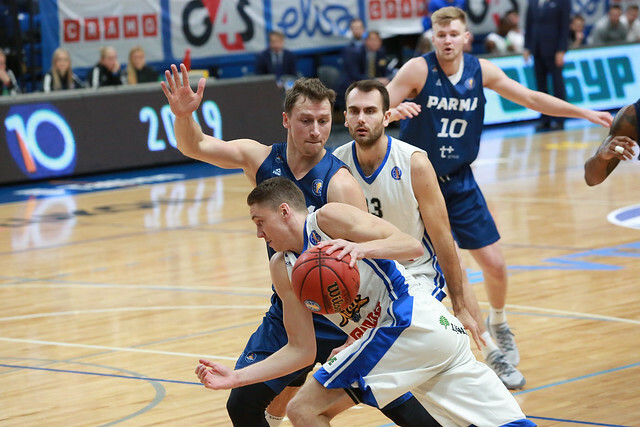 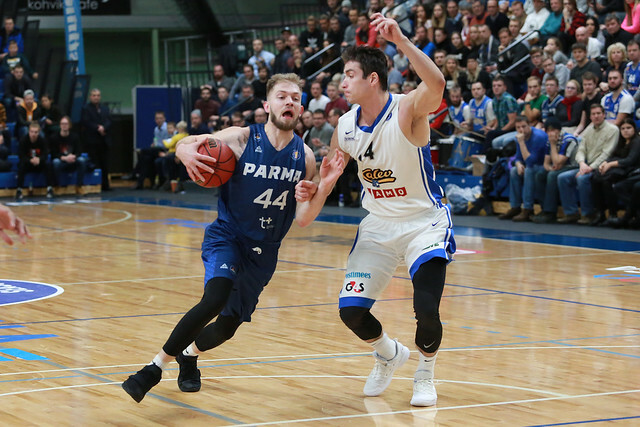 PARMA never got closer than nine points in the 2nd half with Janari Joesaar and Tanel Kurbas helping shut down a 4th-quarter run from Perm. 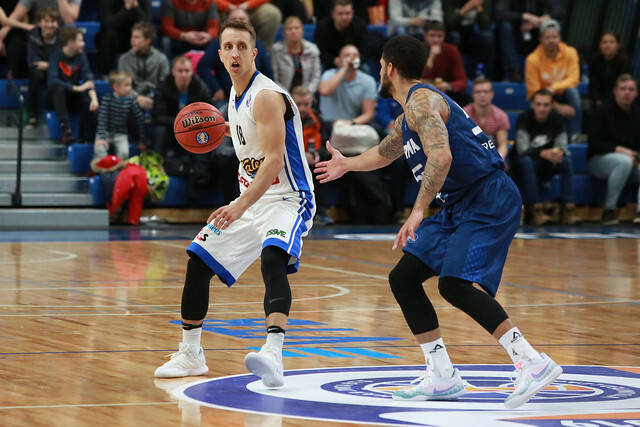 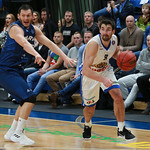 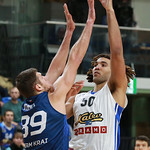 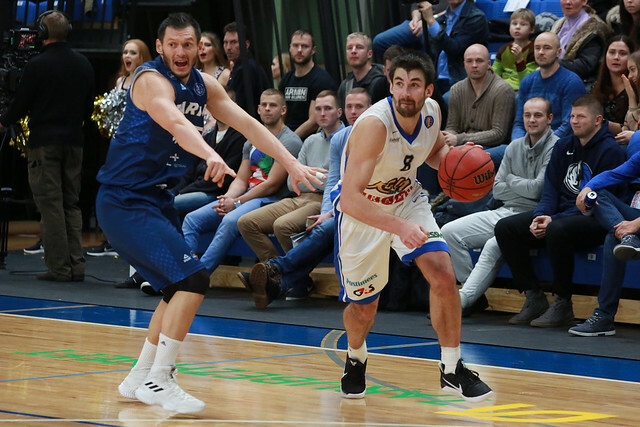 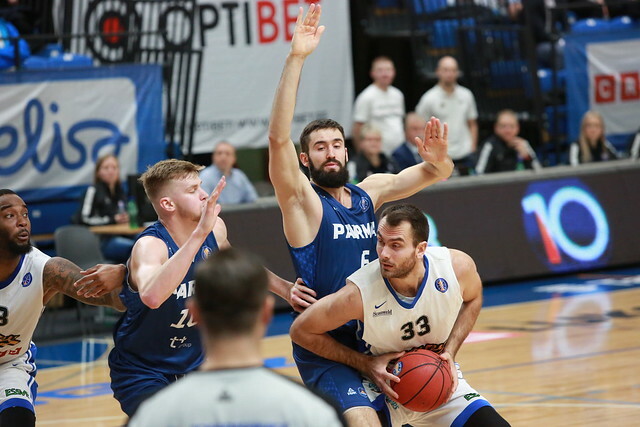 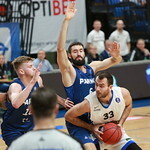 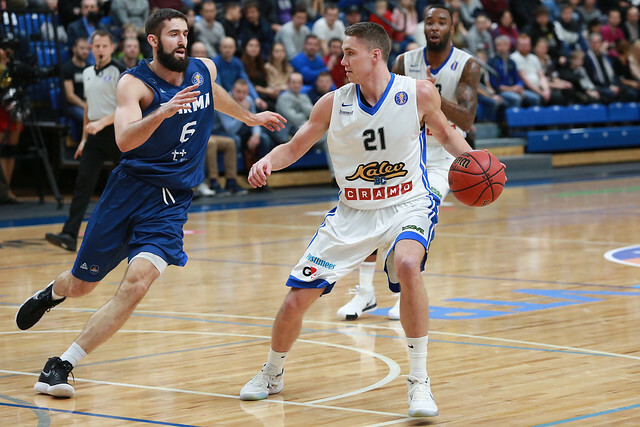 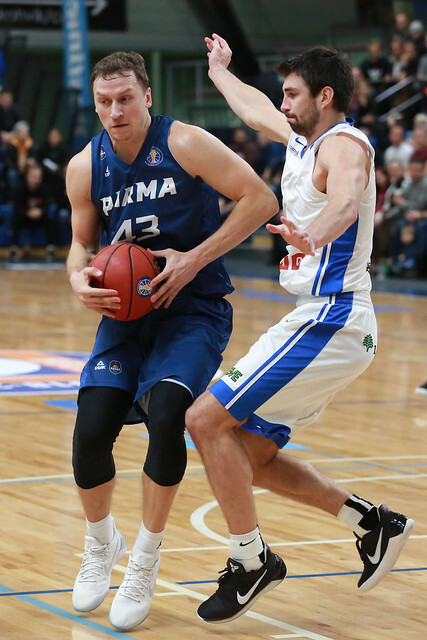 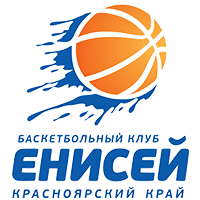 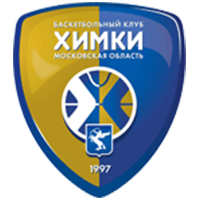 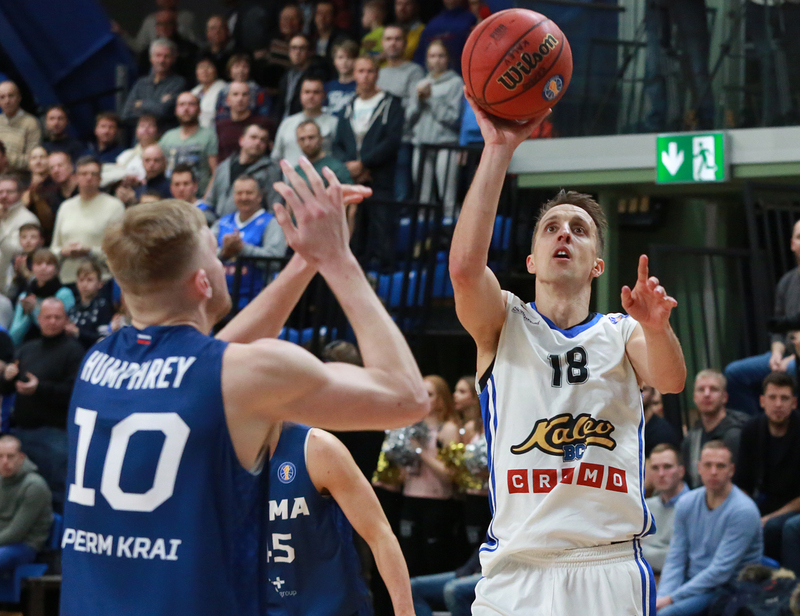 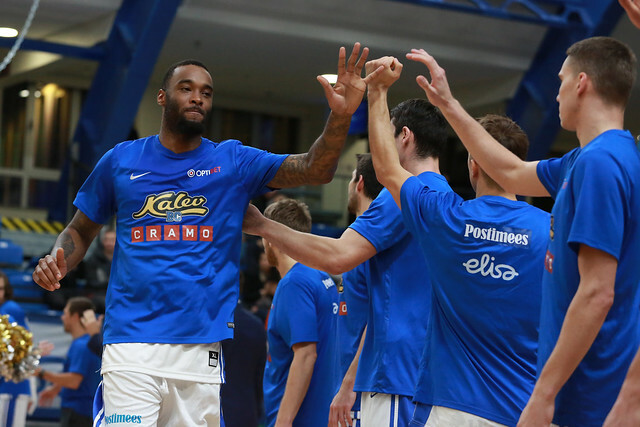 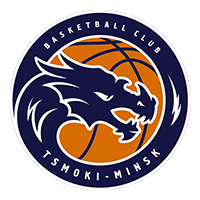 Kalev held on for a 4th win and its 3rd in its last four outings to remain in 7th place in the standings. 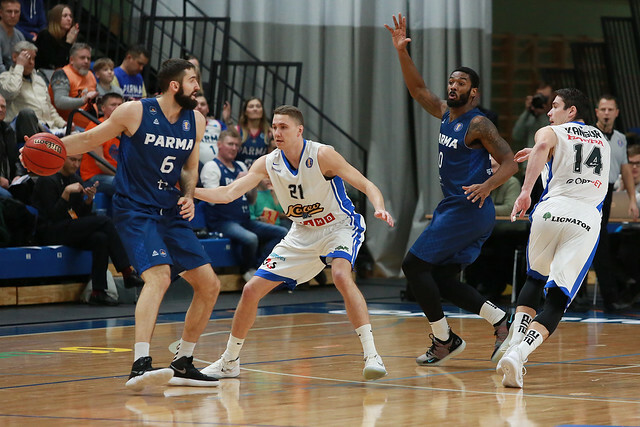 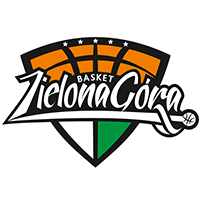 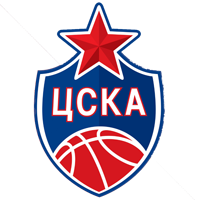 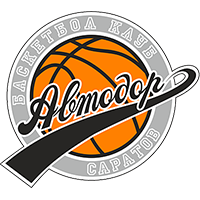 PARMA falls to 2-6, one game back of Avtodor for the final playoff spot. 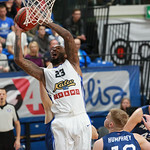 Arnett Moultrie. 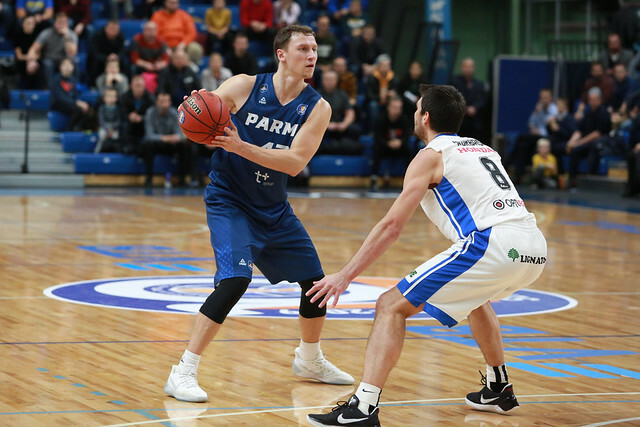 The American center’s debut was a memorable one. 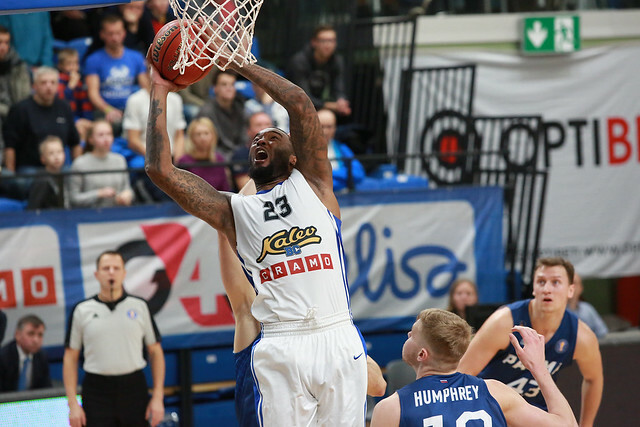 He added a big boost of energy off the bench, nearly recording a double-double, while wowing the fans with powerful alley-oop finishes. 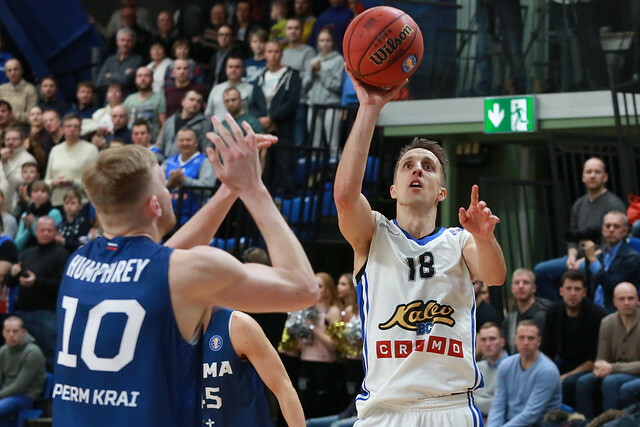 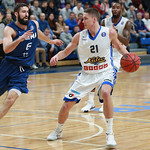 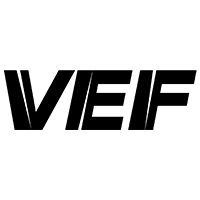 72% – Kalev was nearly unstoppable on two-point attempts.